When you think of the best New Year's Eve parties in Austin, Sixth Street is one thing usually comes to mind. You have options with so many bars on Sixth Street! 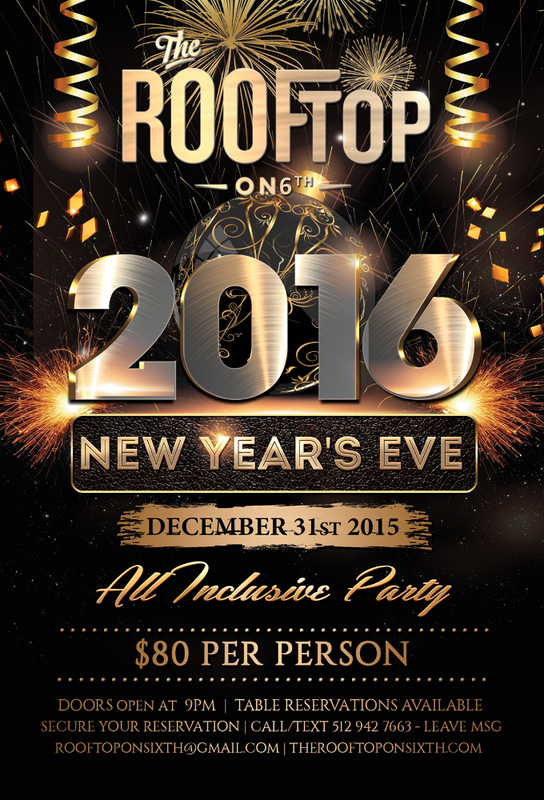 Here is our list of the best places to celebrate 2016 New Year's Eve on Sixth Street in Austin! *More to be added soon. 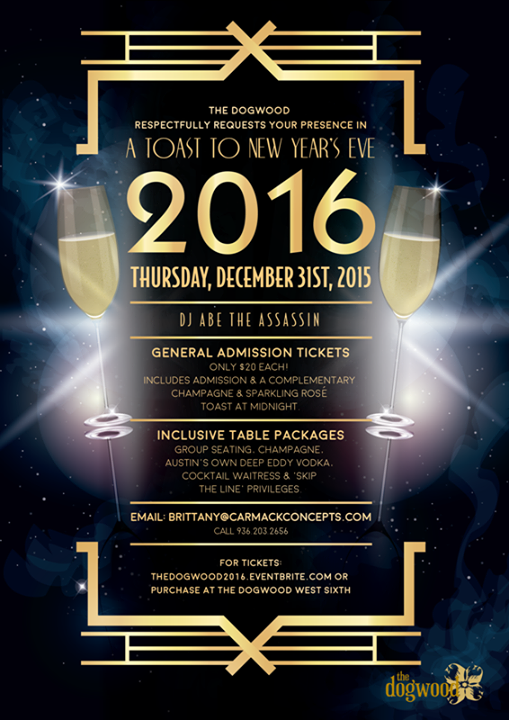 One of Austins best New Year's Eve parties will be going down at Old School Bar & Grill! This is an ALL INCLUSIVE party that will also being doing a huge cash give away! Not what you are looking for? 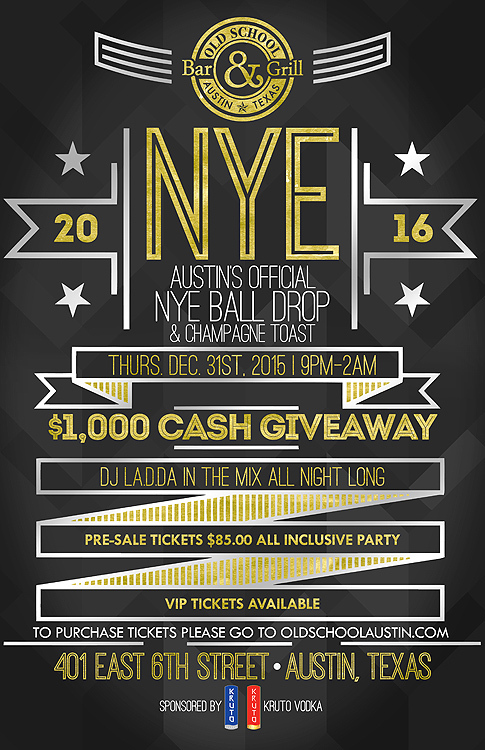 Be sure to check out our full Guide to New Year's Eve 2016 in Austin!